A missing woman leads her twin sister on a twisted scavenger hunt in this clever debut novel with eccentric, dysfunctional characters who will keep you guessing until the end—for readers of Luckiest Girl Alive and The Wife Between Us. Ava has her reasons for running away to Paris. But when she receives the shocking news that her twin sister, Zelda, is dead, she is forced to return home to her family’s failing vineyard in upstate New York. Knowing Zelda’s penchant for tricks and deception, Ava is not surprised when she receives her twin’s cryptic message from beyond the grave. Following her sister’s trail of clues, Ava immerses herself in Zelda’s drama and her outlandish circle of friends and lovers, and soon finds herself confronted with dark family legacies and twisted relationships. Is Zelda trying to punish Ava for leaving? Or is she simply trying to write her own ending? Caite Dolan-Leach’s debut thriller is a literary scavenger hunt for secrets hidden everywhere from wine country to social media, and buried at the dysfunctional heart of one utterly unforgettable family. 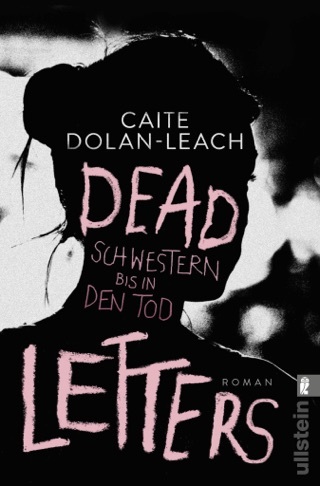 We’re completely obsessed with Caite Dolan-Leach’s debut, a clever and twisted mystery. 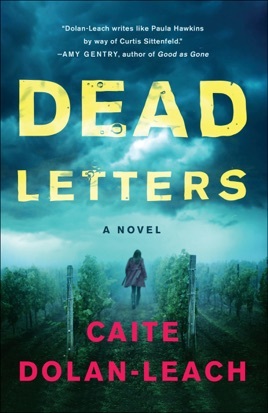 Dead Letters is the story of twins Ava and Zelda, who grow up on an insolvent vineyard in New York’s lovely Finger Lakes region. When the tempestuous Zelda is involved in a tragic accident, her estranged sister is called back home. As Ava tries to figure out what’s really going on, we learn more and more about this family’s troubles. We couldn’t wait to dive back into this crisply written, suspenseful story every chance we got. When news of Zelda Antipova's death reaches her buttoned-down twin sister, Ava, the latter returns home to her family's central New York vineyard from Paris. She helps her ailing mother and estranged father with funeral arrangements, yet Ava is suspicious of her townie sister's supposed demise in a barn fire, and it isn't long before she begins to receive email messages from Zelda, who claims to have faked her own death. Following a series of clues left by Zelda, Ava begins to piece together her sister's troubles, from massive debt to drug addiction. Along with her old high school boyfriend, Wyatt, she immerses herself in Zelda's world, hoping to find her sister at the end of the puzzle. 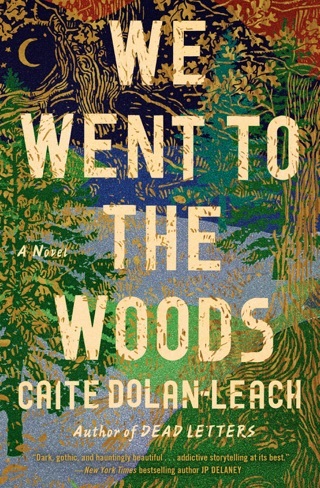 Dolan-Leach's debut is a smart, dazzling mystery with a twist that not only shines a new light on the novel's title but also leaves the reader hunting for the next clue. Dolan-Leach revels in toying with both Ava and her audience, placing small hints and red herrings throughout her text, and the result is captivating. The book began with some enticing details, kept me hanging on a little bit, but wasn't so great that I couldn't put it down. I'm the type of reader that will read for 8 hours straight, as long as I'm kept interested. This book didn't do that. I truly think the author took a thesaurus and replaced as many words as she could to make it seem like she was much more educated than the average author. Not the case. The words she used were definitely not the kinds of words that anyone uses on a daily basis. The ending was horrible. Absolutely sucked. I just finished it and I'm literally annoyed. What a waste of time. Could have been a totally different ending that left readers feeling hopeful, but it did the absolute opposite. I will not be reading anything from this author again, not my cup of tea. I thoroughly enjoyed every aspect of this book...the writing is spectacular, the characters rich and authentic, and the story is riveting. I haven't read a book this good in a long time.